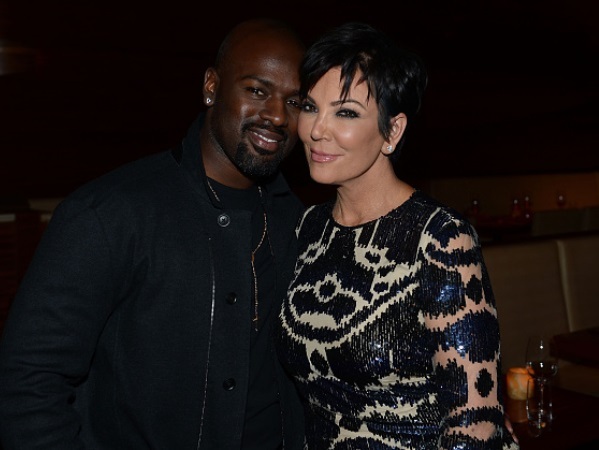 Kris Jenner is “at it like rabbits” with Corey Gamble, according to reports. The reality star and momager has been photographed with Justin Bieber’s co-manager on a number of occasions lately, and celebrated her 59th birthday with him in Las Vegas earlier this month. There is a 27 year age gap between the rumoured couple, but it hasn’t stopped them reportedly getting hot and steamy behind closed doors. News of their relationship first came to light after the 33-year-old was photographed helping Kris unload suitcases from a car after a trip to Puerto Vallarta, Mexico. They were then seen together at Kris’ daughter Kim Kardashian’s birthday party in Las Vegas, with Corey cuddling the matriarch. The mom-of-six separated from husband of 23 years Bruce Jenner at the end of last year. And it seems Kris is loving having a younger man to keep her company. While her children will no doubt prefer not knowing what goes on in the bedroom between their mom and her new beau, they have reportedly given their blessing to the relationship. “Khloé thinks Corey is great and so sweet," a source previously told US Weekly. "She loves him and loves how happy Kris is."